Saturday, Jan. 19 – Annual Holiday Party 4:00PM-8:00PM at GR AutoGallery. 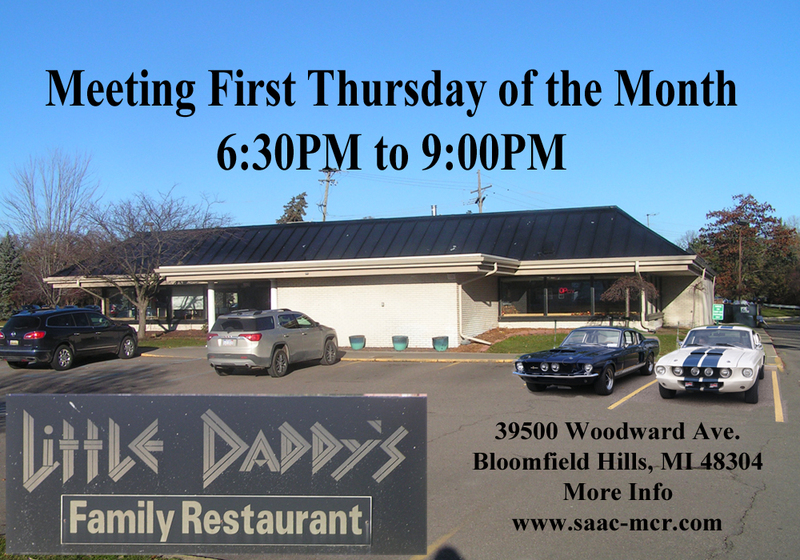 Thursday, Feb. 7 – General Membership Meeting 7:00pm at Little Daddy’s. Thursday, Mar. 7 – General Membership Meeting 6:30pm at Little Daddy’s. Thursday, Apr. 4 – General Membership Meeting 6:30pm at Little Daddy’s. Michigan Ave East of Southfield Freeway. Brought to you by SAAC-MCR. 8:00am to 5:00pm. Clarkston, MI. Brought to you by SAAC-MCR. 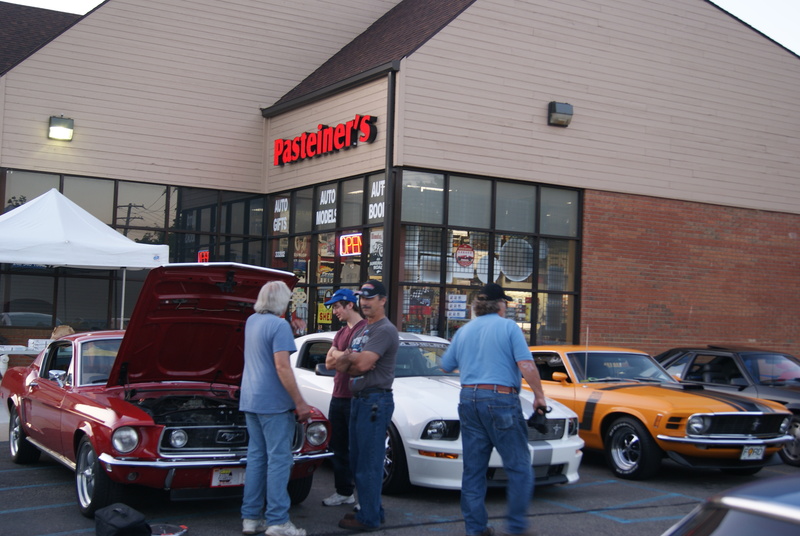 Wednesday, Aug. 14 – SAAC-MCR Woodward Pre-Dream Cruise @ Pasteiner’s AutoZone Hobbies. 6PM ~ 9PM. Pizza provided by club. Bring your own (non-alcoholic) drinks, & chairs. RSVP to rtweedle@comcast.net (for pizza order count). 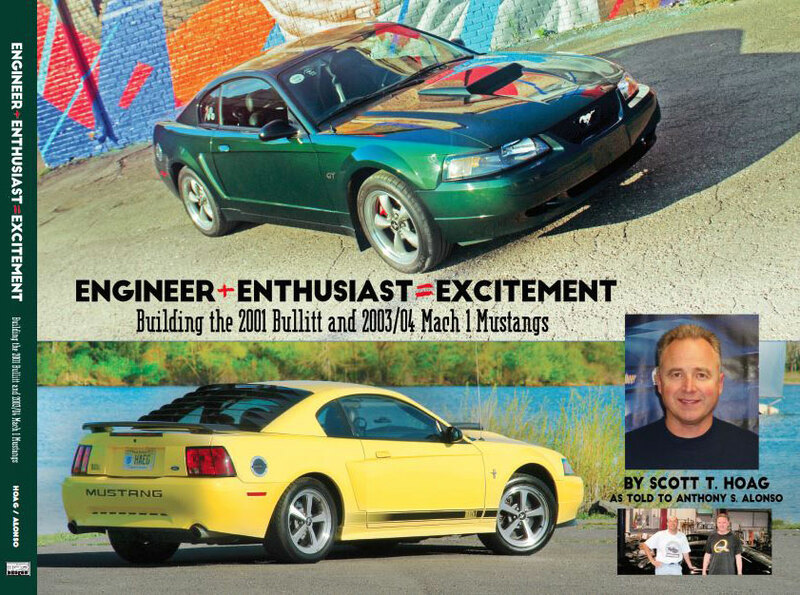 It say’s Pasteiner’s, but it’s still AutoZone. Saturday, Sept. 28 Snakes in the Grass at Canterbury Village. More Info coming.